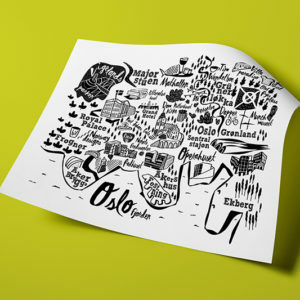 This is an original illustration of Barcelona city, where I live and work and where all the fun happens! Say hello! 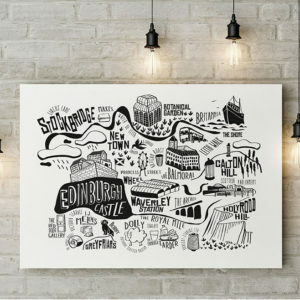 From my travel journal, this is a collection of illustrated cities and lettering maps with my fave places, hidden corners and much more than monuments and hotspots. Check the complete list, here! 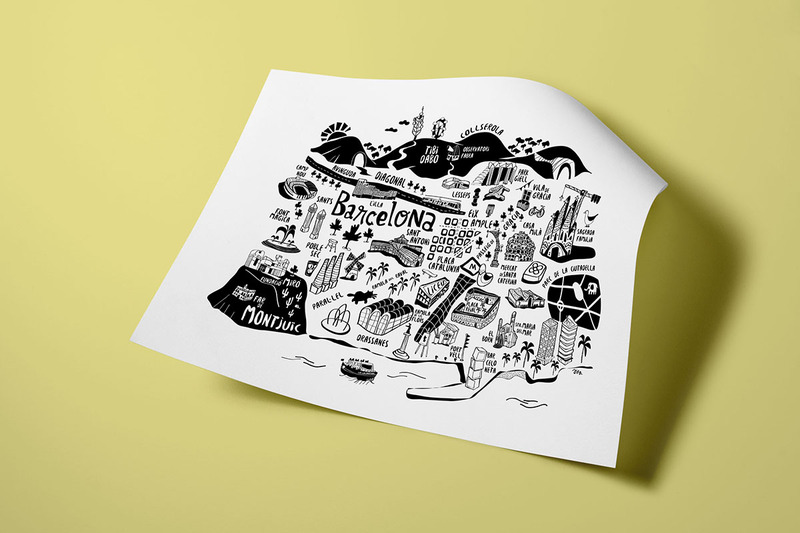 For the truly Barcelona Lovers, check the print Animals from Barcelona!